The Fjällräven Kånken Card Wallet is a practical yet cool way to carry your bank cards, coins and folded bank notes. 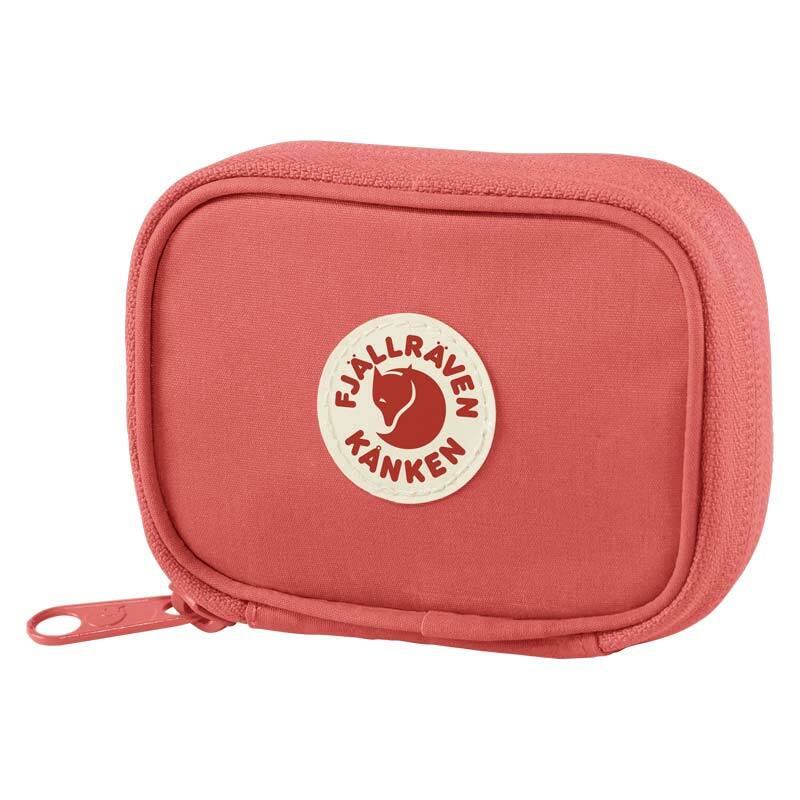 Constructed from durable G-1000 fabric, this wallet has a zippered main compartment with slots for all your bank cards as well as a zip close coin pocket. 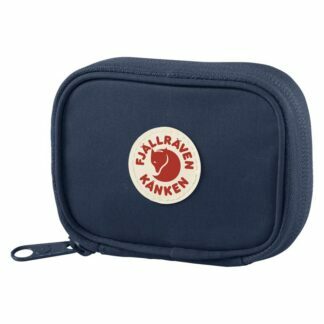 The wallet also has an open outside pocket and is finished with the iconic Fjällräven Kånken logo and Fjällräven zip pull. 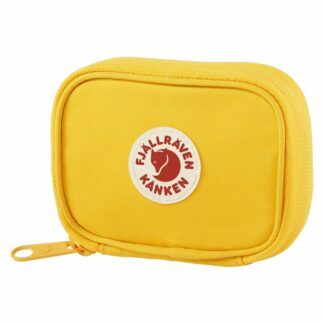 Dimensions: 11cm x 7.5cm x 2cm. Fabric: G-1000® HeavyDuty Eco S: 65% polyester, 35% cotton.